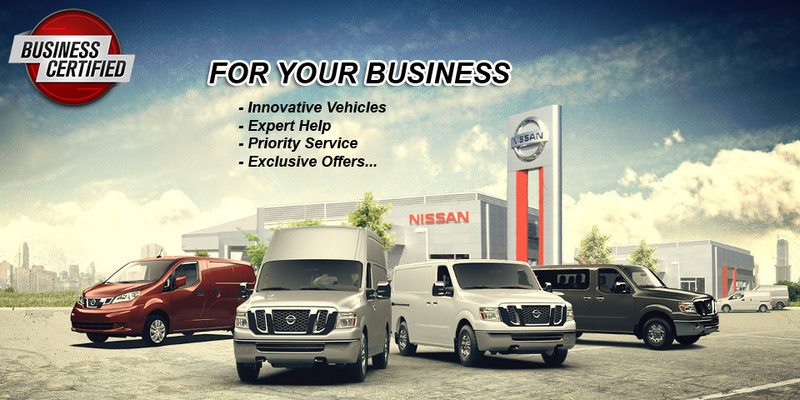 As your local Nissan Business Certified Dealer, Rosen Nissan Commercial Vehicles specializes in selling and servicing NV Cargo, NV200 Compact Cargo, and NV Passenger vehicles. We offer Commercial Incentive Program and provide dedicated Account Managers so you have a single point of contact who understands your needs. Looking to buy a new commercial vehicle or need a skilled technician you can trust for your fleet? Rosen Nissan Commercial Vehicles can help with all your commercial vehicle needs. As your local Business Certified Dealer we offer exclusive commercial incentive packages, while providing dedicated Commercial Vehicle Account Managers and Priority Service. 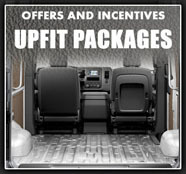 At Rosen Nissan Commercial Vehicles, we offer complimentary upfit packages as part of our exclusive commercial incentive program. Choose from racks and bins at no additional cost (when/where applicable), complimentary exterior graphics (when/where applicable) or NMAC cash back (when/where applicable). We also offer Commercial Lending Programs, including lines of credit and fleet pricing through our manufacturer: NISSAN. 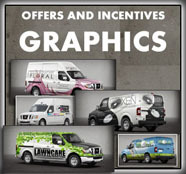 We understand your needs as a business owner, and we'e experts when it comes to NV vans. Our dedicated Commercial Vehicle Account Managers (CVAM) handle your entire transaction. 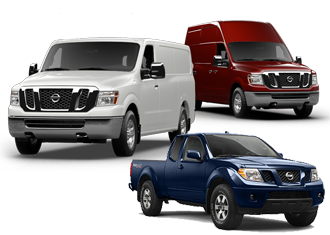 With access to the entire commercial vehicle inventory, we'll help you find the right NV for your business. Downtime costs you profit. Our Commercial Service Advisors at Rosen Nissan Commercial Vehicles will help you get back on the road fast. You'll get Priority Service from technicians you can trust, plus our flexible schedule makes service more convenient. And with 24-hour roadside assistance and complimentary shuttle service, you'll also get peace of mind. Save money with exclusive incentives, get dedicated service from a commercial vehicle expert and shop the entire NV lineup. 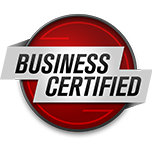 Business Certified is the only way to go for your business. FREE QUICK QUOTE: We know you have a busy schedule and may not have time to call or come by our dealership right now. Submit a QUICK QUOTE request below and we'll prepare the numbers and contact you as soon as possible. I wanted to KoooDooo Share this cool website link with you. 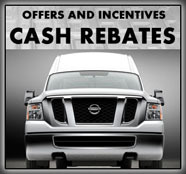 Let me know what you think: http://rosencommercialvehicles.com/business-certified-dealer.php?WebsiteRandyByROGEE=7889451629947871.